Vampires had their movies. Witches had their movies. Warm Bodies is the attempt to get zombies not to feel left out. It is a post apocalyptic world, as usual, and most of the Earth’s population of humans has died and risen again as zombies. The exact mechanism of this is never fully illustrated but you get the picture: pale faced, veined people roam around, searching for their next victim with a beating heart to eat. R (Nicholas Hoult) is one of those zombies – but with a twist. He calls himself weird. And compared to his fellow undead, he might as well be. He likes to collect items that humans find of value. He often wonders about his days pre-transformation and is absolutely smitten by Julie (Theresa Palmer), a human whom he encounters on one of his feeding trips. R takes Julie back to his zombie camp and takes care of her – his relationship with Julie gets his heart to beat again and commences a transformation that could prove pivotal to changing the course of things. You’re not watching Warm Bodies for the acting. You’re not watching it for the story, which is comical at times. You’re watching it because it is a movie that entertains you for about 90 minutes and that’s pretty much it. There’s nothing badass about this. The zombies are nowhere near scary – even the bad kind which eventually become the movie’s main villains. The sense of threat that the humans are supposedly always faced with is never communicated. The movie’s main point is to get the love story between its zombie and human main characters across and the two lead’s chemistry definitely helps with this. Warm Bodies‘ main forte is that it is a refreshing take on the genre it plays in. It has a sufficient dose of charm to keep you going through the short running time and enough funny moments to make it memorable. I am not entirely sure how fans of the book upon which this is based will react but if you have nothing better to do and decide to grab a movie at your local theatre, odds are you won’t find something much better currently playing. Steven Spielberg’s new movie, Lincoln, is the American Civil War-era story of the United States’ 16th president on his quest to get Congress to pass the 13th amendment to the constitution, effectively ending slavery, something he wants done before his inauguration ceremony for the second term which he had just won. In order to do this, he must gather a 2/3 majority in the House of Representatives – one that goes beyond the 56% majority that his Republican party held and into Democrat territory, a party that is staunchly against such a thing. Lincoln is Spielberg’s best movie in a long time, something that is definitely helped by the fact that the director has been fascinated by Abraham Lincoln since he was a little boy. In this highly dignified portrait of the late American president, you are invited to delve into a world of charged polarizing politics on a story with an undertone of liberty and humanity. The movie can be divided into two halves: A strong first half sets the tone – the era, the characters, the entire situation and its framework. The even stronger second half shows how the wheels set forth in the first half play out. The true gem of Lincoln and what helps elevate this movie into a masterpiece is Daniel Day Lewis who incarnates the character he’s portraying to the letter – from the mannerism, to the tone. Lewis’ subtle, engaging, deep and highly emotional performance is one for the ages. His portrayal of the late American president is spot on in every sense. It never wavers, never falters, never drops from the standard that is set with the movie’s opening scene down to the last frame. He adds a sense of humanity to the commander in chief: a man who tells stories, laughs at his own jokes, cares deeply for his family. This sense of humanity gives the character an entirely new dimension. Daniel Day Lewis is helped as well by chilling performances by Sally Fields and Tommy Lee Jones. Fields plays Mary Todd Lincoln. As a mother, she’s afraid for the life of the sons she still has and as wife, she’s growing more distant by her husband’s coldness towards her after the death of a child that she blames on him. Tommy Lee Jones plays Thaddeus Stevens, a “Radical Republican” congressman whose goal in life is to establish equality between America’s black and white populations. 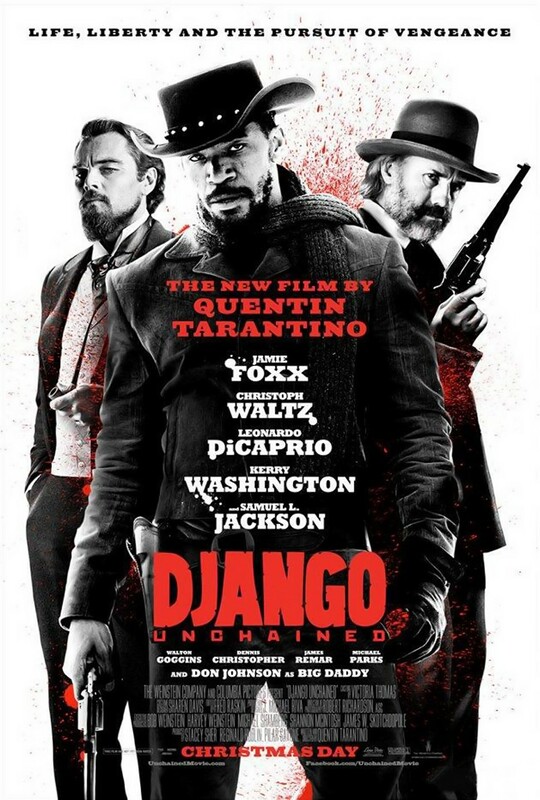 Jones is the only character in this movie that knows, deep down, that blacks are equal to whites in every way. The hurt that his character has to go through as he’s forced to tone down his convictions is passed on convincingly in a multi-layered and highly engaging performance. However, not all acting performances in Lincoln are as great. Joseph Gordon Levitt, for instance, as Lincoln’s oldest son who wants to enroll in the army but is forbidden by his protective parents never quite finds his footing, causing the father/president-son story arc to falter and be less compelling than it could actually be. The father-son story that is interesting, however, is Lincoln’s relationship with his younger son Tad, played by Gulliver McGrath, as a young boy who wants his father to curl up next to him besides the fireplace and look at portraits of slaves who should be freed. 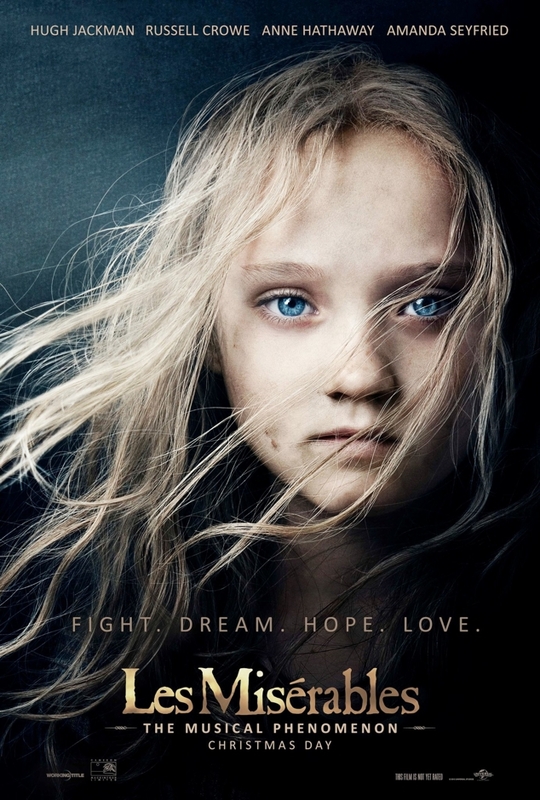 Tony Kushner, who wrote the screenplay for Lincoln, did a great job at turning a mostly dialogue-driven movie into something that doesn’t drag on and, despite the extensive running time, doesn’t feel overstuffed. His take on the story is very focused and specific which in itself is a very good thing if you’re familiar with the history behind the movie, which I believe every American viewer is and should be. In a way, it is the screenplay that sets Spielberg in a certain framework that helps him not turn the movie into an overly melodramatic mess but to give it a documentary grit. However, many non-American cinema enthusiasts, who will end up watching Lincoln because of the attention it’s garnering, might end up being overwhelmed by the details causing them to care less about the story which should be front and center and seek entertainment in the acting performances that I’ve previously mentioned or other attributes that I will mention subsequently. What helps Daniel Day Lewis in his Lincoln incarnation is a stunning make-up work that transforms the actor’s face into that of the late president’s identical twin. In fact, Lincoln is bolstered by a technical team that spans from the aforementioned makeup to the cinematography to the sound mixing to the art direction. Almost every aspect of this movie is taken care of in a way to ensure authenticity. Lincoln is a highly engaging and entertaining film, one that stops being a historical portrayal and becomes a character study of what many Americans believe is one of their best presidents. 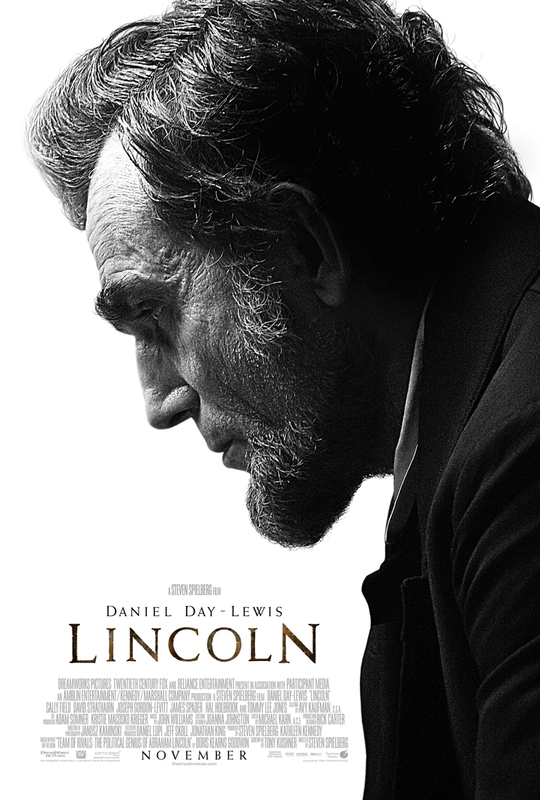 By becoming a character study, Lincoln also becomes a movie about politics which are the wheels that get the movie rolling: how these characters interact to make legislation, how these characters use each other’s flaws in order to advance their agendas, how this presidential character so deeply believes in the sanctity of freedom, how this presidential character wants peace for his nation and for himself. If I were an American, I’d be proud to have a movie such as Lincoln portray one of my presidents. 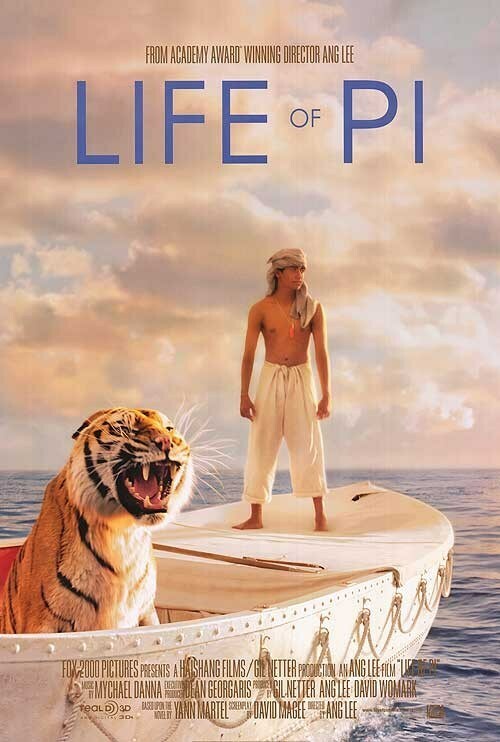 Ang Lee’s new movie, Life of Pi, is a take on a supposedly unfilmable book about a young Indian boy named Piscine Molitor Patel – Pi for short. Born in French India, Pi lived in a zoo run by his parents. Growing up, he experiments with different faiths and religions so he became Hindu, Christian and Muslim. The tough situation in India forces Pi’s family to relocate to Canada. They pack their animals and board a Japanese ship which sinks over the Mariana Trench, a few days off the coast of the Philippines leaving Pi stranded on a boat with a hyena, a zebra, an orangutang and a Bengali tiger called Richard Parker with nothing but a strong will to survive to help him. Life of Pi is visually stunning, be it from Lee’s supreme camera work and keen attention to detail to the expert cinematography work, apparent through the extremely diverse color palette that’s accurately conveyed on screen. 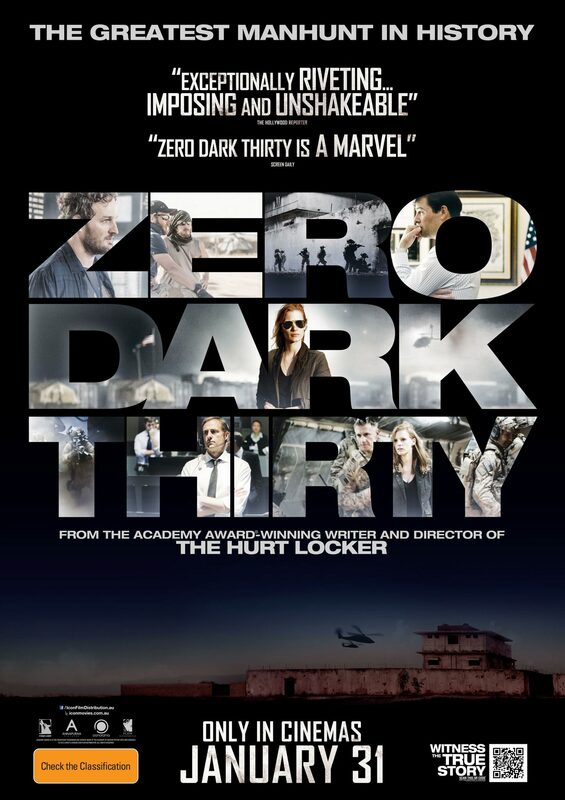 The 3D employed here gives a depth to the movie that few other 3D movies can boast about. In a way, the 3D helps in situating all characters involved in the restricted space they’re given: the tiger on a boat, Pi on a raft – and the Pacific ocean all around them. The CGI imagery of ocean creatures is so believable that it becomes nothing short of magic, especially in scenes of nightly luminescence. Even the tiger Richard Parker is the work of a computer. The effect is extraordinary. Mychael Danna’s score cannot be ignored as well. It infuses itself in the scenes it accompanies quite well. It’s a soothing, enchanting and entrancing musical body that serves as a fitting auditory counterpart to Life of Pi‘s visual mastery. But Life of Pi can’t be simplified only by its visual aspect, Ang Lee’s camera, Claudio Miranda’s cinematography or Mychael Danna’s music. The movie’s inherent and main theme about faith is what the movie’s all about. But it’s conveyed in subtle ways so it doesn’t come off as preachy. It doesn’t come off as a “you need to believe in God ASAP” PSA – on the contrary, the metaphors the movie employs are left for the viewer to interpret. Suraj Sharma, an inexperienced newcomer, does a great job at portraying Pi’s struggles, his life and his soul while a serene middle-aged Pi, Irfan Khan, narrates the story to a Canadian author portrayed by Rafe Spall. Life of Pi‘s main problem, however, is that it invites you to so many things that at the end it leaves you with no clue as to what to make of it. The imagery may be the best thing that has happened to movies in years and the storytelling is definitely gripping but it’s spread too thin sometimes. The movie’s final twist is also handled in a grossly perfunctory manner, which compromises the movie’s foundation, leaving you feeling somewhat empty as you exit that movie theatre. In a way, the heights that Life of Pi promises you for most of its run turn out much lower than originally perceived and that’s a shame for something so marvelously well-done. Q: What do you, as Hollywood, do to a movie series that has garnered tremendous commercial success and massive critical acclaim? A: You revisit it. Of course. The Hobbit will surely be a massive commercial success. But it won’t garner any significant awards like its Middle Earth predecessors, which are its successors story-wise. The Return of the King has won a record 11 academy awards. Set prior to the events of the Lord of the Rings trilogy, The Hobbit, their prequel, follows the story of Bilbo Baggins, Frodo’s uncle, as he travels with a group of dwarves who, with the help of Gandalf the wizard, will try to recuperate their kingdom Erebor from a dragon named Smaug that has overtaken it many years prior. Peter Jackson, who also directed the Lord of the Rings trilogy, uses state of the art technology in shooting the movie.The first cinematic feature to be shot in 46 frames per second, The Hobbit is visually stunning. The art direction is impeccable. The colors feel richer and the scenes crisper to look at. The movie’s dwarves, orcs, goblins and hobbits are, of course, superbly executed. The battle scenes are gripping set-pieces. The locations in New Zealand, similarly to its predecessors in the series, chosen to shoot the movie are absolutely breathtaking, making for a Middle Earth that still feels enchanting although it’s not as absorbing as the one we had in the previous three movies. At a running time of almost three hours, The Hobbit sports many side-plots that don’t serve the main story at all – and all these side-plots are dragged out in extensive scenes that only serve to increase the movie’s length without offering anything in value to it. The overall results becomes an overly stuffed movie that could have had so many absolutely useless moments removed, making the overall product tighter and more polished. Alas, that is not the case. Instead, you get prolonged long shots of our heroes as they travel through mountains, hills and lakes with many seconds and minutes added to scenes that have already ended for an extra artistic effect such as taking the camera slowly upwards to capture the head of a statue while the movie’s protagonists stand under it. It could be this overly slow pace at times that takes away from the movie’s grandeur and from the story’s spine. What you are left with is an enjoyable movie – but nothing that reaches the levels of epic that oozed from every single moment of The Lord of the Rings. What you get is a movie that, while it manages stands on its own, can’t escape the comparisons from much worthier predecessors. The overall tone of the series has also changed into something less dramatic at times and more comical. That’s not necessarily a good thing. The movie’s best scene, which, unlike many other moments, stays true to its equivalent in the book, is the first encounter ever between Gollum and Bilbo Baggins which grips at you and doesn’t let go. It doesn’t disappoint. And even though that scene’s outcome is already known, the emotional aspect that’s portrayed by a brilliant Andy Serkis as the emaciated hobbit Smeagol (Gollum) who’s even better than in Lord of the Rings and a great Martin Freeman (Baggins) still manages to resonate and pack a punch. That riddles game is just too good on paper not to be good cinema. And how could anyone resist my precious? And just because it’s awesome, here it is again. My precious. 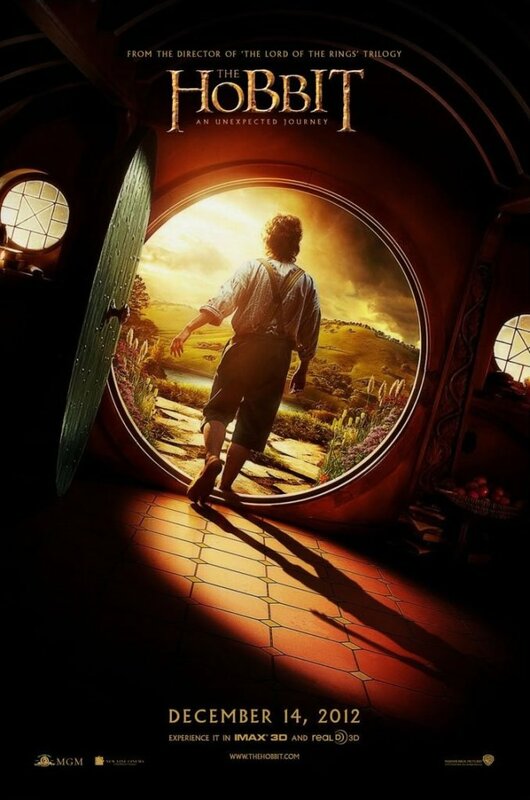 As the movie ends, Bilbo Baggins says “I do believe the worst is behind us.” I certainly hope that the upcoming two movies are better – but I’m not holding my breath. The problem is that the story on which this movie is based is not substantial enough for it to be turned into three movies. The add-ons which were brought from other Tolkien-related books aren’t giving the story depth but making it feel bloated. Some single sentences in the book were turned into full-blown scenes. The end result can be explained in the following way: The Hobbit is like an overly stuffed and overly cooked meal that you love. You can’t help but compare it to previous times when the meal wasn’t as stuffed and overcooked. And once it’s done, it leaves a bitter aftertaste that you can’t shake off. But there are still some bites there that make you go: man, this is good. It’s a damn shame.